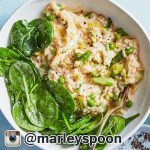 Marley Spoon Reviews, Prices, Discounts, FAQs, Promos, Cost & More! 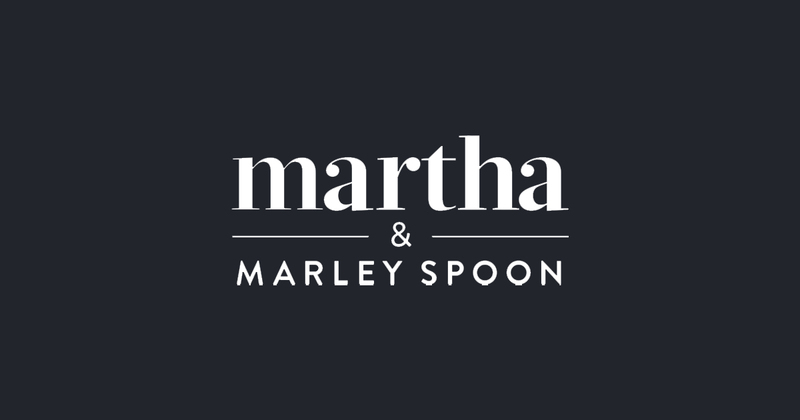 Marley Spoon meal delivery offers customers the opportunity to whip amazing meals just like its brand ambassador, America’s domestic diva, Martha Stewart. 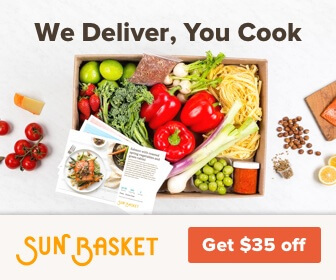 Using seasonal ingredients and Martha’s best recipes, this meal delivery service allows you to cook delicious, homemade meals without the fuss of meal planning or grocery shopping. In your weekly box, you’ll find pre-portioned ingredients sorted by meal, along with step-by-step instructions for each recipe approved by Martha herself. Choose from the 2- or 4-person box, and receive deliveries of 2-4 meals per week. The menu updates weekly, so you can choose the recipes that best suit your palate (some vegetarian options are available). How much does Marley Spoon cost? All plans come with either 2, 3, or 4 meals per week. The 2-3 person plans costs $48.00, $61.50, or $76. The 4-person plans costs $76.00, $106.80, or $139.20. How many calories are in the typical Marley Spoon meal? Varies by dish, but when we checked the nutrition info on the latest menu, most recipes were between 600-900 calories per serving. For example, these Cheesy Veggie Calzones have 886 calories. 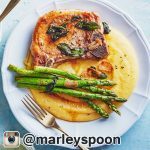 How long does it take to cook a Marley Spoon meal? 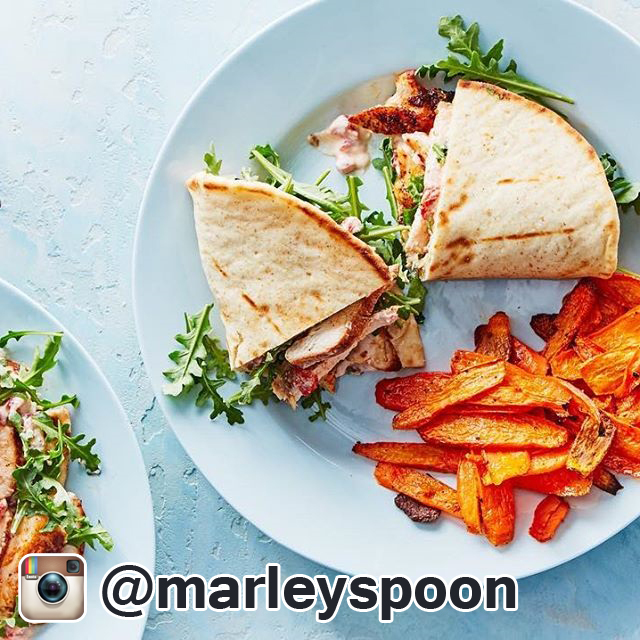 While cooking time varies by recipe, most Marley Spoon meals are designed to be ready in under 40 minutes. Each week, the menu also features several recipes that are ready in 15-30 minutes, making it easy to get dinner on the table quickly. This Sesame Ginger Beef Stir-fry can be whipped up between 20-30 minutes. 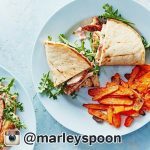 When are Marley Spoon meals delivered? Varies by location - To get exact delivery times available for your zipcode, select a plan, then enter your zip code to see delivery times. 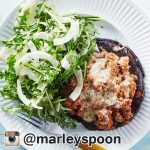 Are there places where Marley Spoon doesn't ship? 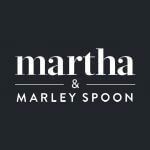 At this time, Marley Spoon does not ship to Alaska and Hawaii. 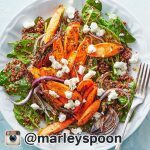 Marley Spoon does deliver to most of the contiguous US, but you can double check availability in your area during the sign-up process. 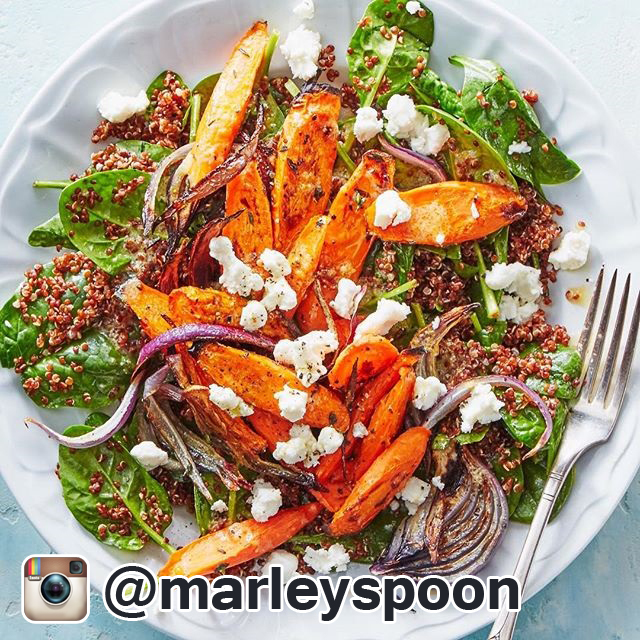 How do you skip a week of Marley Spoon meals? Skip a week's delivery at least 5 days before the next scheduled delivery day. 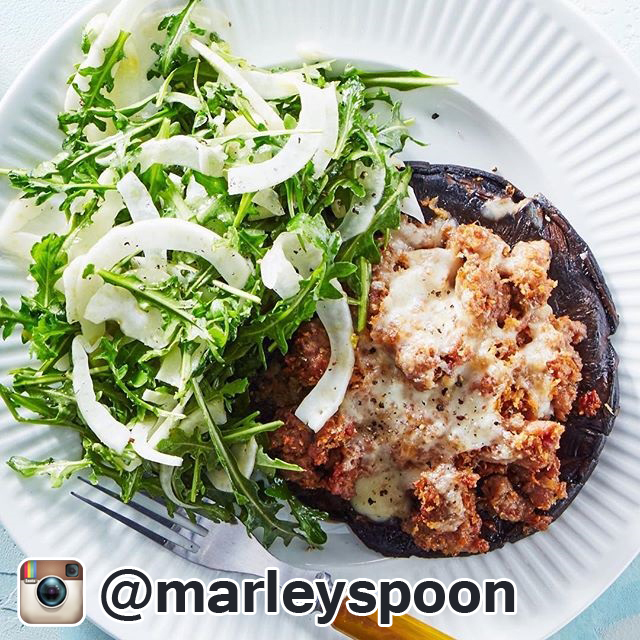 Marley Spoon offers users the flexibility of adjusting their delivery schedules up to two months in advance. Cancel online by logging into your account and navigating to "My Settings". 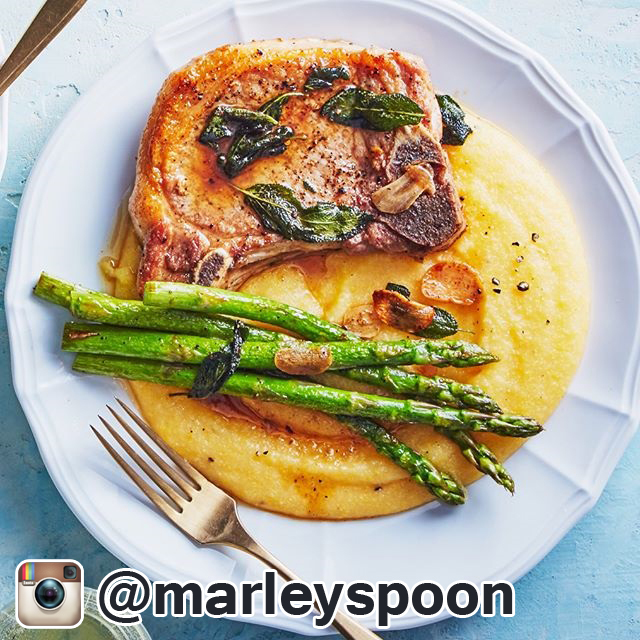 I have been very pleased with the meals that I have received from Marley Spoon. The ingredients are fresh and the step by step instructions are simple to follow. It is easy to whip up a meal in 15 to 45 minutes depending on the recipe and the ingredients. My 2 person meals always allow me to get 3 meals from each. After I have prepared extra meals I have frozen some, and they freeze quite well depending on the ingredients. I think the prices are very reasonable especially considering that you don’t have to spend time grocery shopping for those meals. Good food, Horrible delivery ontimeness. Need to do a better job making sure all ingredients are in each bag. The food is good. The vegetables are fresh. My problem has been with delivery. I have been with Marley Spoon for a couple of up to 3 months. In that time they only delivered my food on the correct date has been twice. Todays day late delivery was the worse I have ever seen. When my box arrived a day late that’s one thing. Today the box was different. It didn’t have the Marley Spoon logo on it anywhere and it was rather small. When I opened it there were no menu cards, the meats and one mostly thawed ice pack were on the top. When I looked at the bags they were falling apart and many of the ingredients had fallen out and were in the bottom of the box. To Marley Spoons credit I was given a full credit and a half. But now I also have to go grocery shopping when I should not have to. I have been told that they are going to rectify my delivery date . But I also received an email where the person said that its no big deal if the box is a day late. They are designed for nit. He didn’t seem to understand that it is not alright with the customer. I guess since the next box is free I will give them a chance. This is their last chance.